How Much Do World Series Tickets Cost? The Detroit Tigers have swept the New York Yankees in the American League Championship Series and are now on their way to the World Series. Which has me wondering how much World Series tickets cost, and whether I can afford them. I searched online before the Tigers clinched the AL championship and found that the cheapest World Series tickets were $100 each, but there were only a few available at that price and they were snatched up quickly. Tickets that actually gave you a seat to sit on were around $450..and the prices went up from there into the thousands of dollars per ticket. There’s no way I’m going to spend $350 or $450 on a World Series ticket right now, but the experience would certainly be awesome, and I do hope that I’ll have enough disposable income to be able to do that at least once in my lifetime. What about you? Have you ever bought World Series tickets? How much did they cost you? I was featured in the Carnival of Personal Finance, hosted by Girls Just Wanna Have Funds, for my post on whether the Supreme Court Will Take Away the Right to Sell Your Stuff. Free Money Finance shared 6 Reasons You Need a Spending Plan. This is a great post for anyone struggling with managing a budget. The Christian Dollar asks a question that is on the minds of many Americans in this election year: Can the US really spend less than it makes? I think we can…and we must. Christian PF explains one way you can save money on expenses by negotiating your bills. I tried negotiating a lower price with AT&T a while back. Didn’t work for me in that instance, but I know that it definitely has worked for others. 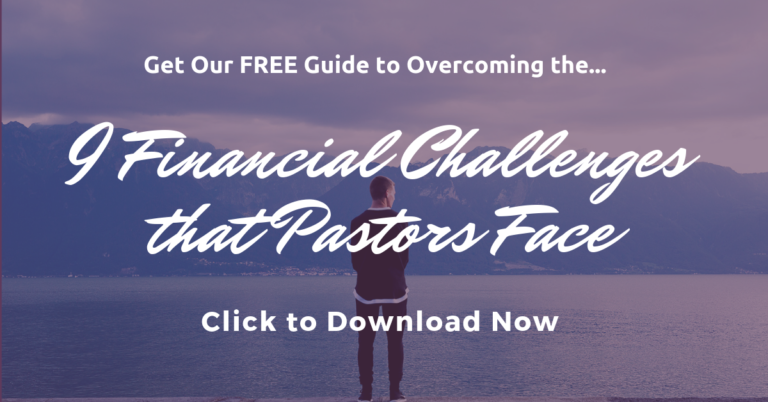 Faith and Finance shares how the time value of money can help you build wealth. This is an important financial concept that I want my kids to understand. How to say thanks to your pastor for Pastor Appreciation Month. Look for your bonus when you buy restaurant gift cards for the holidays. Win a free copy of The Sound Mind Investing Handbook. Save money on buying bags of ice at McDonald’s. Lastly, if you have 20 minutes to spare this weekend, and are up for some good, clean laughs, check out the Alfred E. Smith 2012 dinner video from Thursday night. The Smith Dinner is an annual event hosted by the Catholic Cardinal of New York. During election years, the presidential candidates attend the dinner and make a few remarks. This year Barack Obama and Mitt Romney roasted each other and had a few laughs at themselves too. I think Romney was the funniest – and the most personable. But the president had some good jokes too. Let me know what you think.